Comedian, actor and writer Brett Eidman of West Nyack had a good career going for him for 25 years or so. Highlights included guest appearances on Saturday Night Live and Imus in the Morning and a successful run of his one-man show “One Angry Man” on stage in New York City. He was and is a regular on the standup circuit, and also created jokes, skits and songs for YouTube, some of which became popular. A song about Barack Obama to the tune of “Shaft” brought Eidman some positive attention. Meanwhile, in Rockland County and around the tri-state area, he entertained locals with his alter-ego DJ Brett, emcee of parties and special events. Then, quite suddenly, 2012 seemed like it would be the end of the world for the funny man. Eidman found himself in the middle of the wrong kind of YouTube notoriety, unwittingly setting himself up to be the fall guy for a wave of unbridled Internet outrage. The comic says the drama was staged. He saw the stunt as reminiscent of one of his idols, Andy Kaufman, a TV legend who frequently and successfully blurred the lines between life and art. Not hip to the joke, 21st century trailblazers in Internet outrage, like the now defunct website Gawker, portrayed Eidman as the ultimate racist who got what he had coming. Eidman hadn’t realized at the time he’d be declared America’s racist of the week. The video lit up the Internet. Over 10 million views. After a few years went by and Google search results continued to dog Eidman, he decided it was time to clear things up about the Tom Vu character and the skit. 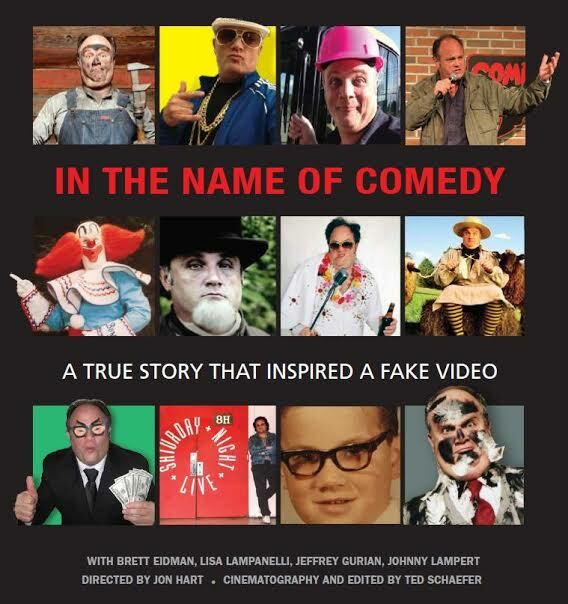 Thus born was the auto-biographical documentary “In The Name of Comedy,” released in 2016, all about the viral video that went wrong. The Vu character had been in and out of Eidman’s comedy sets for many years. “Vu is a guy who had a quick scheme about his seminar and trying to scam people. I based my comedy piece on him,” he said. “Back then, when I was doing comedy, people understood the parody. I wore Asian glasses…then it became politically incorrect. People became sensitive,” he said. 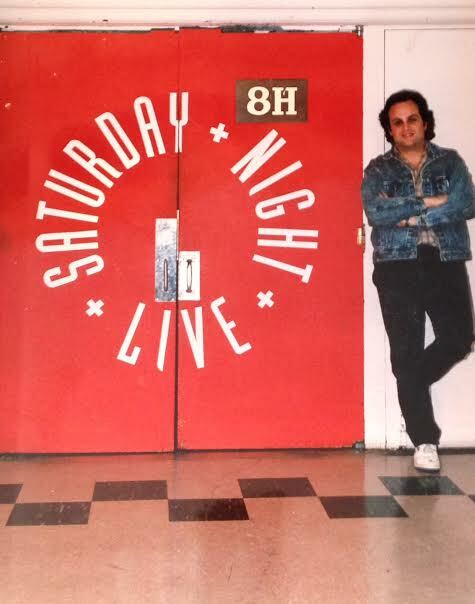 “I had a gig with Saturday Night Live that was later dropped maybe due to the negative publicity,” he said. Clearing up his name and getting the real story out through the film is his goal. Eidman has learned that he is only human and is still plugging along with his career and comedy. The short has won awards in North Carolina at the Cucalorus awards; Grove Film Festival for Best Documentary; and, last Sunday, Hang Onto Your Shorts for Best Documentary. 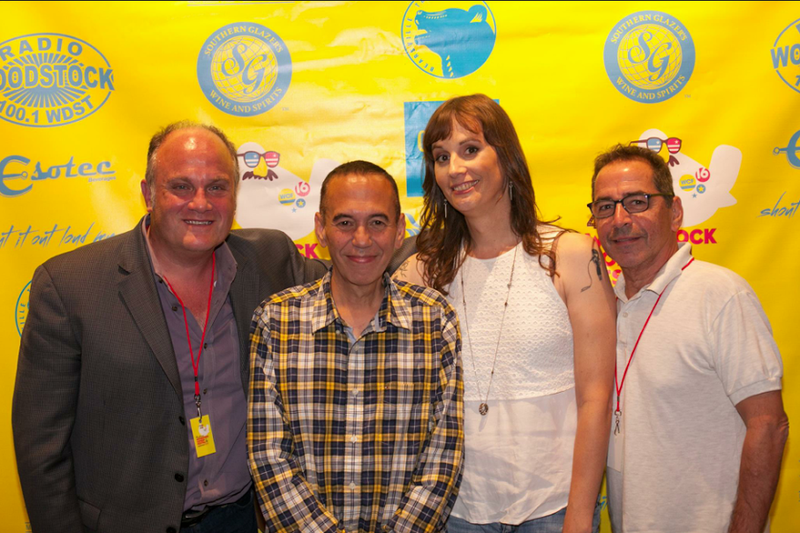 Other festivals included Docs Without Borders, an online festival that won Merit Award; the LA Comedy festival and North East Film; Cuff Docs in Calvery, Canada; and Brightside Tavern in Jersey City, New Jersey. “’In The Name of the Comedy’ is [about] how one person’s humor is misinterpreted and how one mistaken joke has a ripple effect,” said Jon Hart, director of the movie. Eidman is still in comedy and auditioning for a TV series, working with a talent agency and booking for casinos and theatre. He is helping to emcee the Rockland-Bergen Music Festival June 23-25 at the German Masonic Park Fairground in Tappan. For more information about the movie, visit inthenameofcomedy.com.